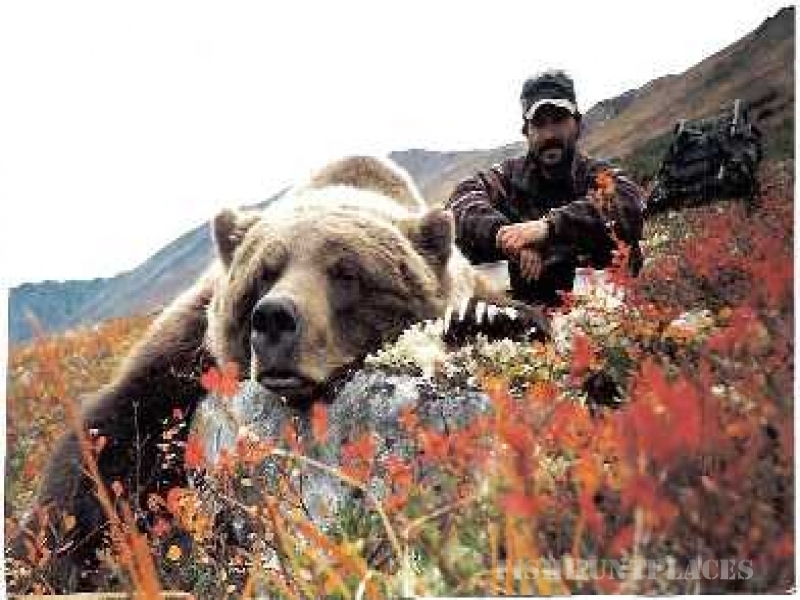 Alaska Brown Bear hunting is the ultimate in North American adventure! 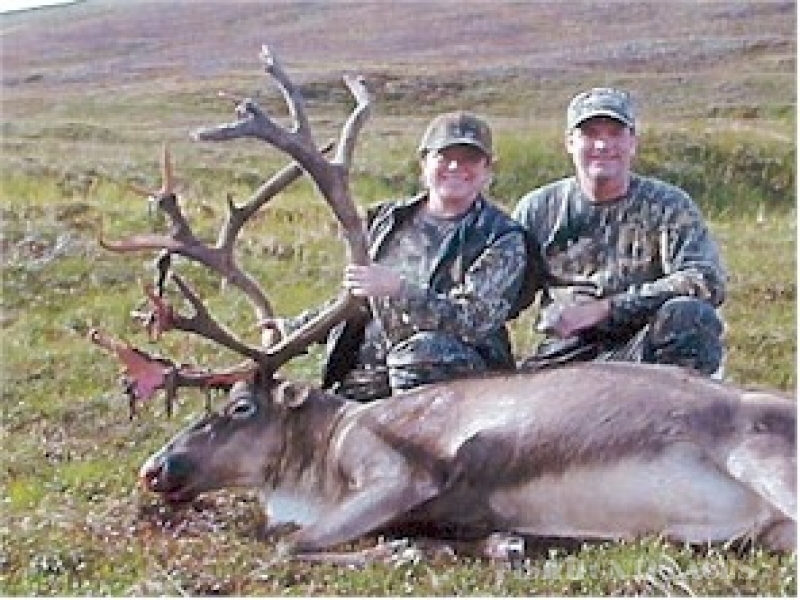 George Siavelis now specializes exclusively, on big brown bear hunting along Alaska’s Gulf Coast region. The streams in these areas receive heavy salmon runs, including all five pacific salmon species. The bears in these areas are as large as bears get anywhere in the world. Watching the largest carnivores on earth, aggressively hunting and catching salmon, often just 30 or 40 yards away, will get your blood pumping, and will not be forgotten easily. Hunting the great bears along these streams is very exciting in deed. 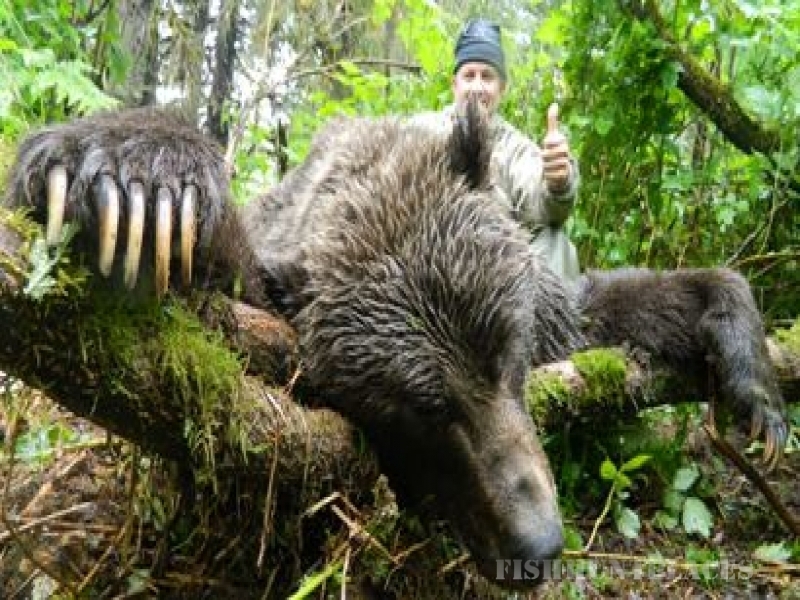 A giant coastal brown bear is the ultimate trophy. 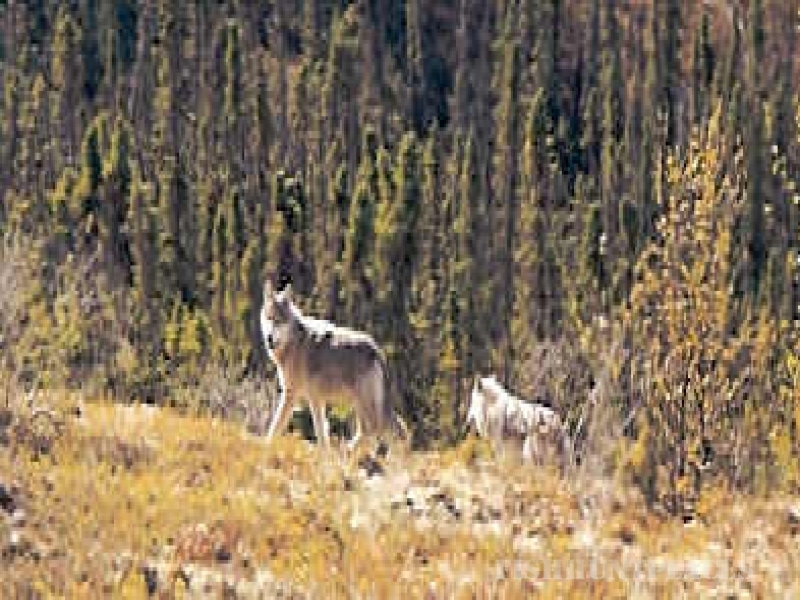 George has a U.S. Forest Service Priority Use Permit in the Chugach National Forest, Cordova Ranger District. 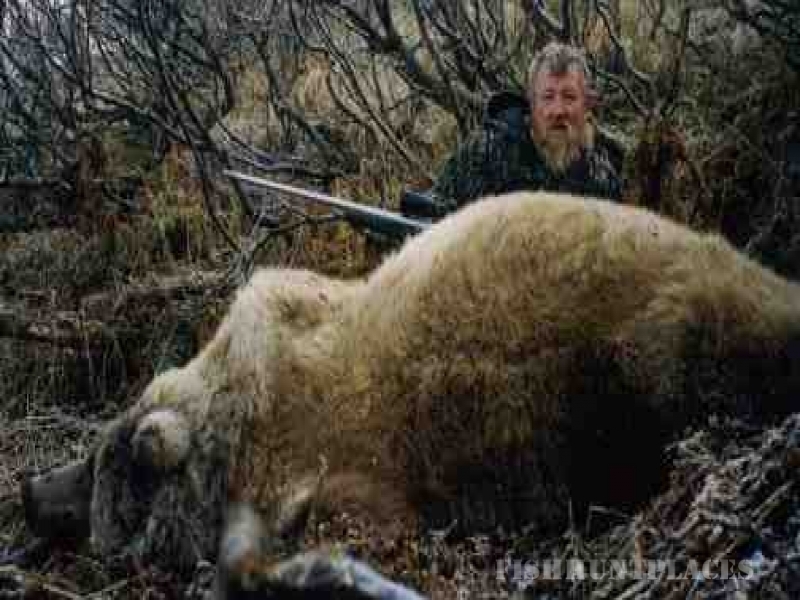 George lived, hunted, and trapped in the Alaskan bush year-round for many years and scouted many areas. George has chosen the best areas that he has found to hunt in. These game management units along the coast are indeed prime brown bear habitat and have very high densities of bears and produce some very large trophies. Recently the Alaska Board of Game has been taking steps to deal with the higher brown bear populations in some of these areas!